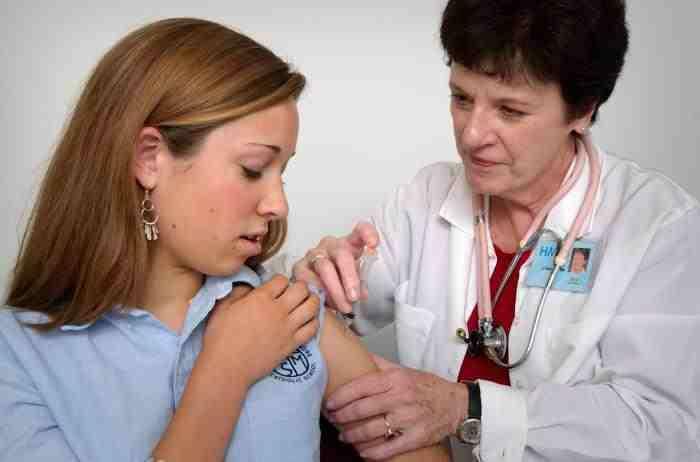 The immunization rate was 4.8% in 2014. Since 2015, the state has required parents to attend educational sessions if they want to delay or decline immunizations for diseases like measles, mumps, whooping cough, polio, diphtheria, hepatitis B and chickenpox. The newspaper reports that schools are required to report the immunization status of kindergarten, seventh-grade and transferring students. The state says there were 7,657 fewer waivers reported from schools in 2015 compared to the year before. Michigan allows waivers for medical reasons and on religious and philosophical grounds.